public and private events all over America. 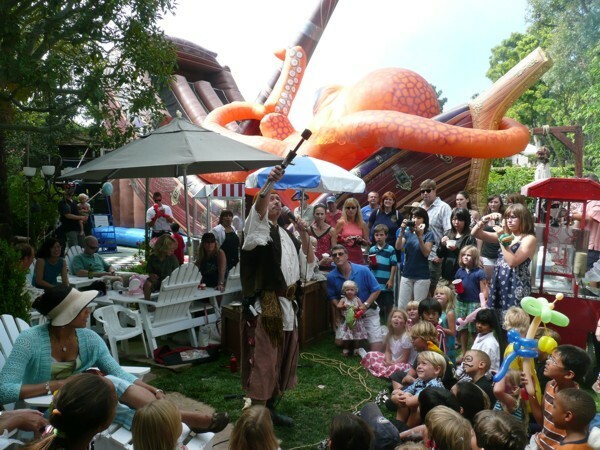 All our pirate entertainers are experienced at working any size of crowd . Call us for details and pricing. Quote. We are wholesale to the trade. 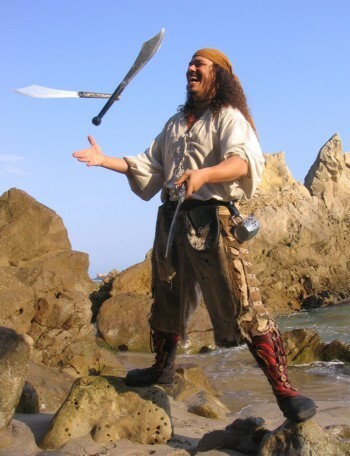 Authentic pirate entertainment is available for your pirate theme event. You can book a pirate band, a pirate juggler, pirate fire breather act, a pirate sword fighting show, a parrot show, a pirate magic act, a pirate knife thrower, a pirate sword swallower, a fortune teller, belly dancers and other specialty entertainers are ready to entertain your crowd.